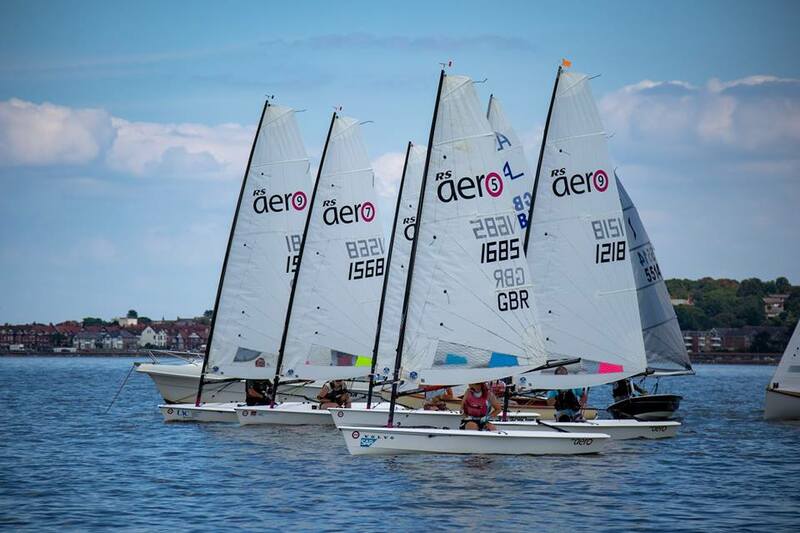 The West Kirby weekend of 14/15th July was a separate regatta each day with Dee on Saturday and West Kirby on Sunday. Each shall count as an individual event towards the 2018 UK Northern Circuit. Congratulations to Caitlin Atkin on her narrow victory over Steve Stewart on PY. Chris Wooley and Lucy Greenwood were tied for 3rd with Chris taking it with his first race victory. All three RS Aero rigs were equally represented in the top 6. West Kirby Regatta results are below. 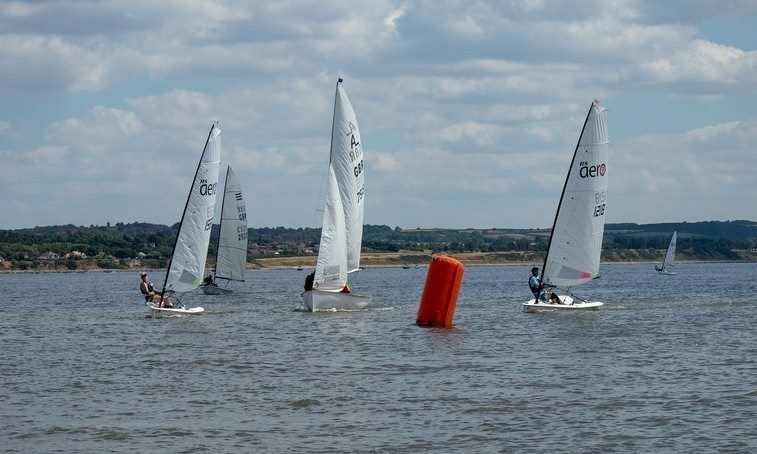 Dee SC Regatta results are to follow. Overall RS Aero Rank Sail Name Club Class PY Boat Name R1 R2 Pts.